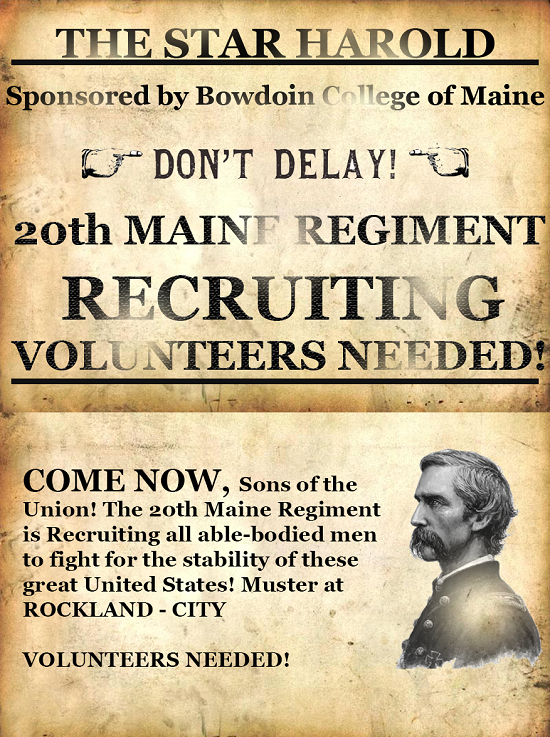 Re: Looking for A Regiment or Members? Post Here. We are the Kingdom of Hannover's Artillery Company. We are one of the many regiments in side of the Holy Roman Empire [HRE]. We strive to be a good and displinced company but also to have fun like a community. It does not matter of you are experienced or not. We accept anyone as long as they show loyalty and displince. We usually have 1-2 events every weekend but we are looking for more events. Training starts 30 minutes before each events. Currently playing WoR until BCoF is released. 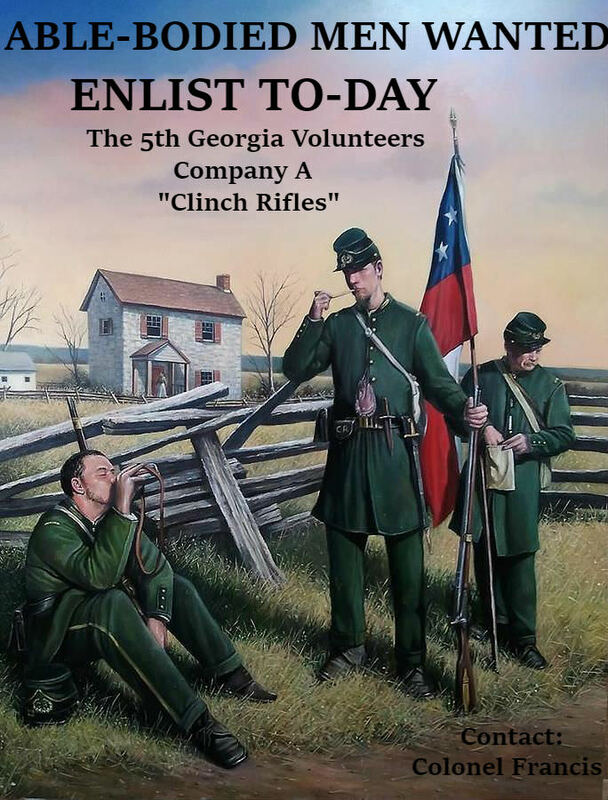 The First Minnesota Infantry is looking for you to join the ranks! we have Civil War Experience Leading in MaB + WoR! Join us today! We are the 33rd Prussian Fusiliers!